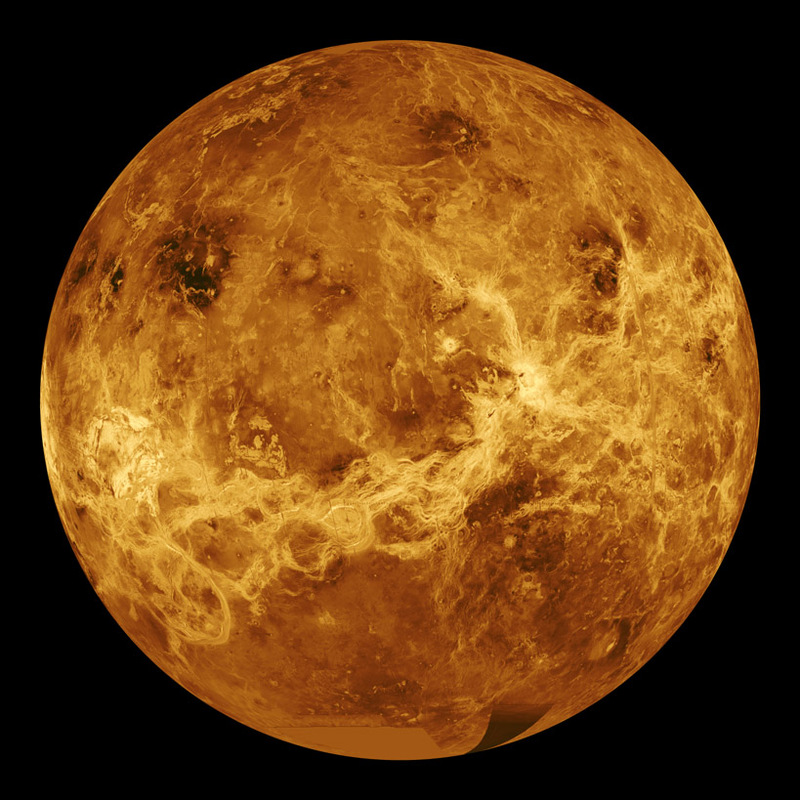 Venus Your Individual Planet Interpretation Report: This astrology report focuses on the planet Venus in your natal birth chart. Its position in your birth chart reveals lots about love in your natal birth chart, what you’re attracted to and why; how you love, why you love; and your personal values. Venus rules the woman in a man’s natal birth chart. Understand how the planet Venus works within your natal birth chart this report is an easy read format for the beginning, intermediate student or enthusiast of astrology. This report is for the beginner or intermediate student or enthusiast of astrology who wants to know more about themselves or another person. Every astrologer has to have a very good understanding of how the planets operate and function in the natal birth chart, and this report does just that!